Co-working spaces are the common shared spaces where all the office amenities and infrastructures are shared and maintained by someone else. 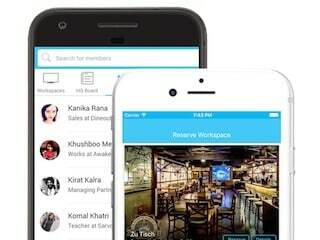 MyHQ lets people find co-working spaces at restaurants and pubs in Delhi-NCR. 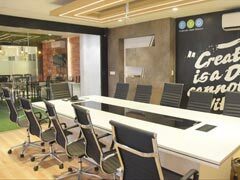 As India emerges as one of the biggest markets in the world for tech-based startups, workspaces are transforming from traditional and hierarchical to relaxed and bar-like. 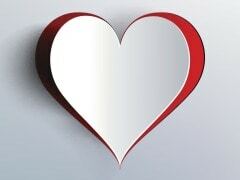 Can office be the place for finding love? 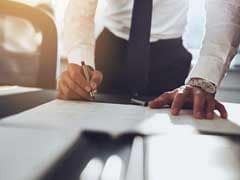 If one goes by a survey, many workers are attracted to people who work in similar jobs as them.